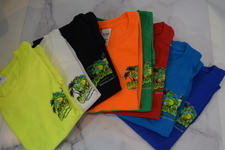 High quality pre-shrunk cotton Long Sleeve T shirt screen printed in full color. 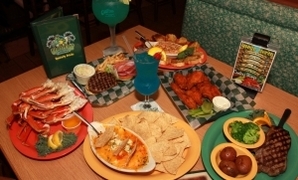 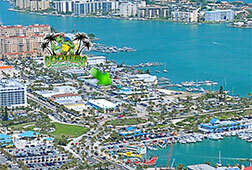 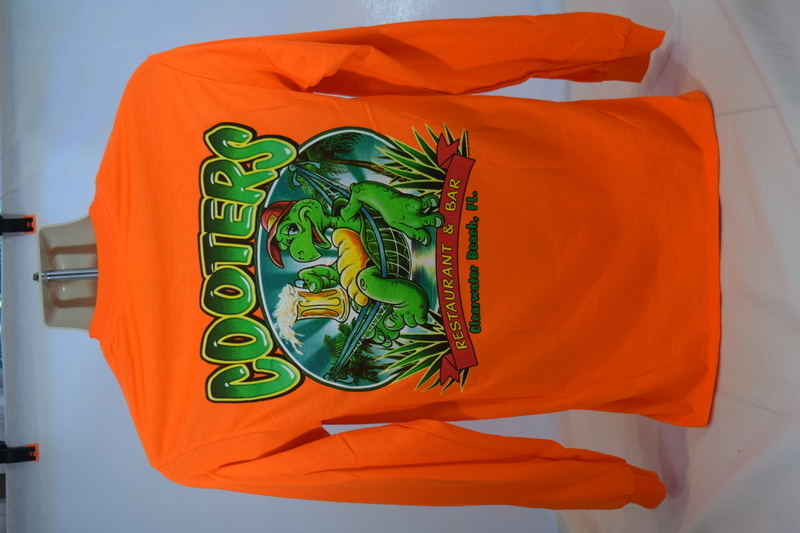 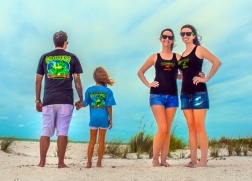 The classic Cooters turtle logo is on the front left chest, and on the back center is the turtle in the hammock print. 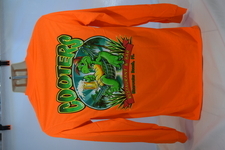 Available in sizes Small-2XL (2X is additional $2.00) 3X is out of stock.